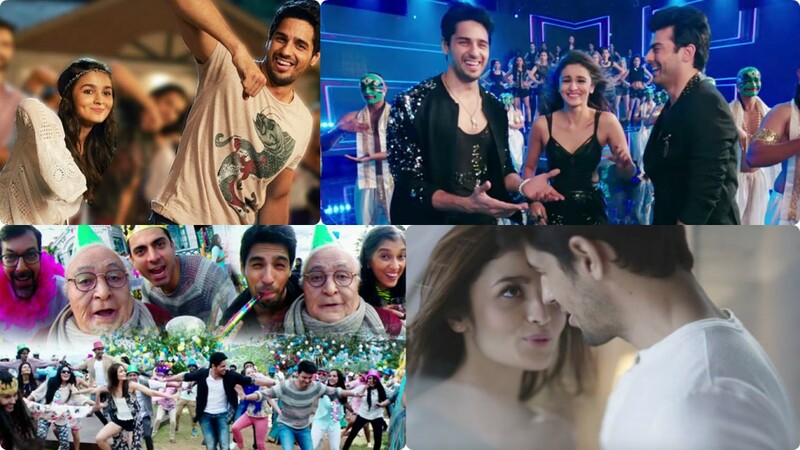 The fabulous love triangle of the year 2016- Kapoor and Sons releasing today and it is definitely a must watch and we give you top 6 reasons about why you should book your tickets right away. Being a Dharma Production movie, we are sure to find some great story. Even the trailer looks promising and the hip-shaking songs is going to be every sangeet and clubs most-loved song. 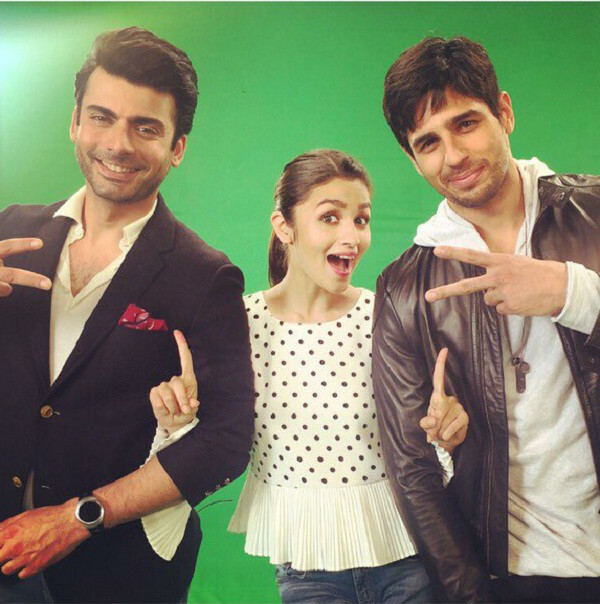 So, folks enjoy reading our top six reasons to watch Kapoor and Sons. After SOTY, it would be interesting to see the chemistry of real life couple Alia Bhatt and Sidharth Malhotra. 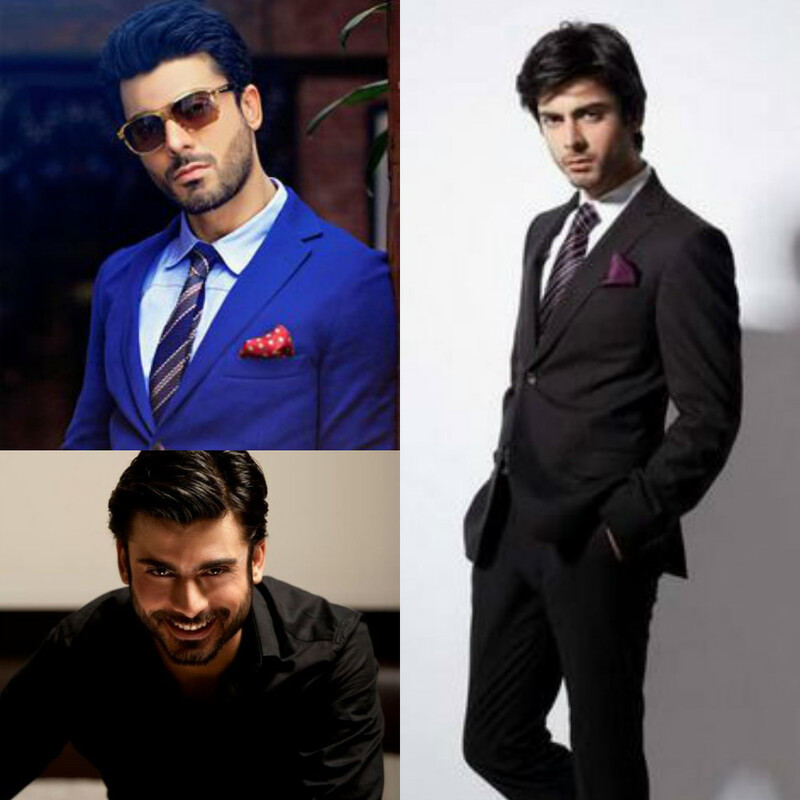 It would be a visual treat for all Fawad Khan fans to watch him in such a different chocolate boy character. For those who have their thing for love storying it will be interesting to watch the trio in a love triangle. 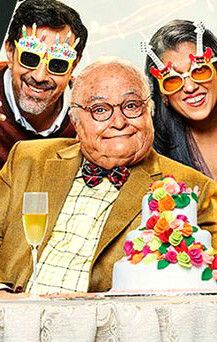 The experienced cast like Rajat Kapoor and Rishi Kapoor and Archana Shah Pathak will definitely bring a new, exciting experience. The music is exceptional and a mix of romantic and peppy songs. 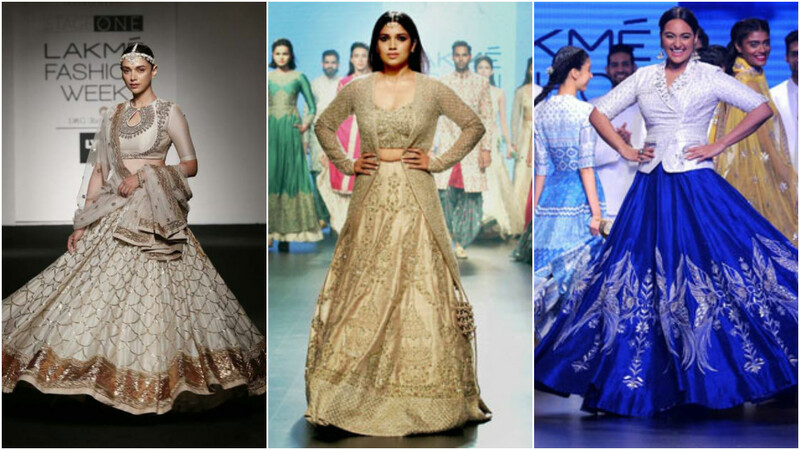 From Bolna to Ladki kar gayi Chull, you are sure to fall in love with the amazing songs. It’s a family entertainer with a full of twists and turns, who would miss such a promising entertainment. 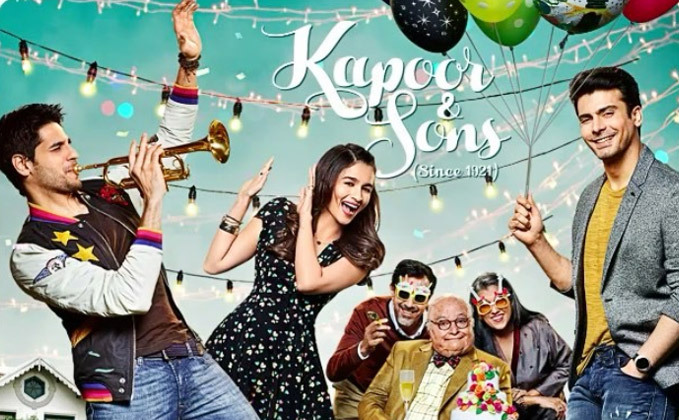 Just login to bookmyshow now and book your tickets for Kapoor and Sons. Don’t miss to share your intake on movie with us after watch. Previous articleMASERATI Watches Latest Collection 2016 is in India Now!